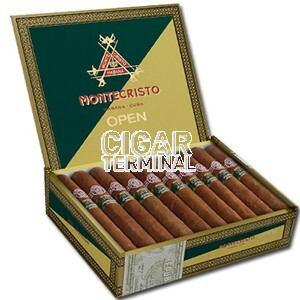 The Montecristo OPEN Junior is an accessible Habano, of Trabuco format, of 38 ring gauge, 4.3” (110mm) long and comes in a box of 20 cigars. Being part of the OPEN series, it is also a cigar that would suit any aficionado that enjoys smoking a stogie during an outdoor activity. 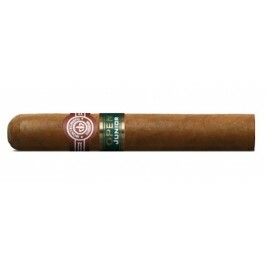 Being the shortest and perhaps the mildest of this series, it also appeals to first time Cuban smokers; it is an easy way to discover the unique Cuban flavors.